Everyone wants a bright, healthy smile! Yet many patients find that their teeth are slightly discolored or stained, even though they are devoted to the daily habit of brushing and flossing their teeth. What gives? 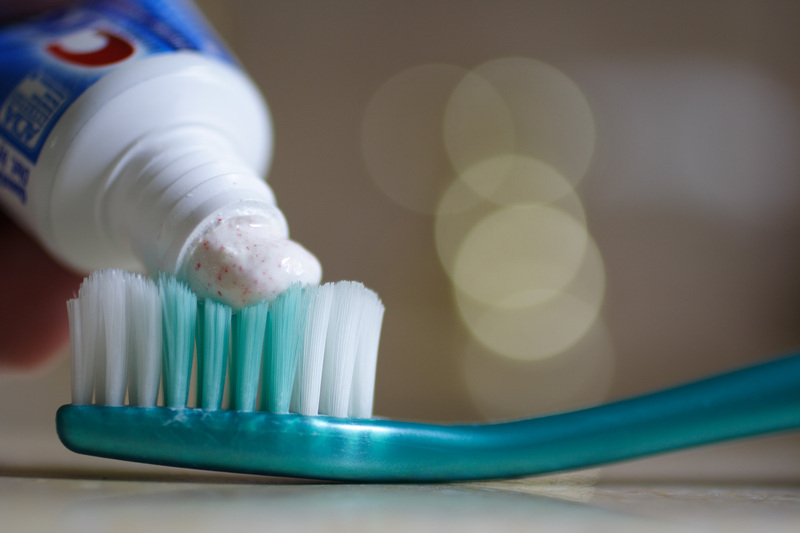 Here are the five most common culprits that cause tooth stains. The chemicals in cigarettes and tobacco are known to cause tooth discoloration. Beyond the tooth, tobacco also poses a threat to the health of gum tissue, and may even lead to cancer in the mouth. Dark drinks such as coffee, tea, sodas, and red wines are responsible for surface stains on teeth. We aren’t saying to give up these beverages – just implement some moderation. If you drink 2 or more cups of coffee a day, try scaling back to just one cup. If you drink red wine frequently at dinner, try brushing your teeth immediately after dinner to minimize staining. While there are many outside factors that contribute to discolored teeth, sometimes it just comes down to genetics. Some patients have healthier enamel and naturally brighter teeth. Antibiotics, antihistamines, and anti-depressants may sometimes have the unfortunate side effect of staining teeth. If you are on a prescribed or over-the-counter medicine for a prolonged period of time, and notice a decline in the brightness of your teeth, you may want to discuss alternative medicines with your doctor. An inadequate amount of brushing or flossing will result in the build up of plaque and bacteria, which act as a perfect breeding ground for discoloration. In more severe circumstances, tooth decay can also cause teeth to appear stained. What Can You Do To Treat Stained Teeth? Paired with a good oral hygiene routine and routine professional cleanings, over the counter methods can give you great results. If you would like to discuss professional whitening solutions delivered in-office, call our office for more information about Sapphire Teeth Whitening or dental veneers.